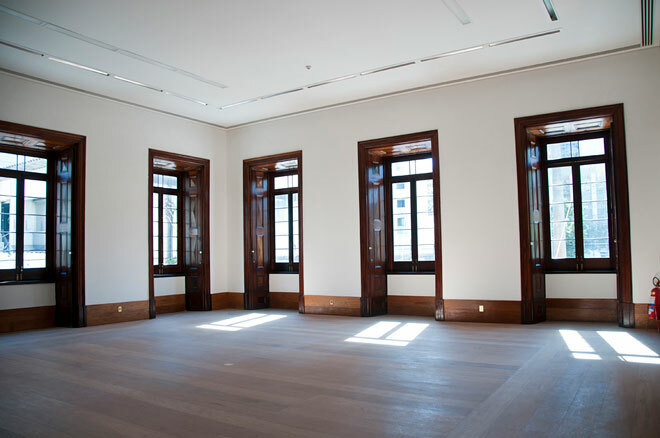 Casa Daros is housed in a neoclassical building dating back to 1866, located in Botafogo. Casa Daros in Rio de Janeiro is an institution of Daros Latinamerica, headquartered in Zurich, Switzerland. Inaugurated on 23 March 2013, closing in December 2015.